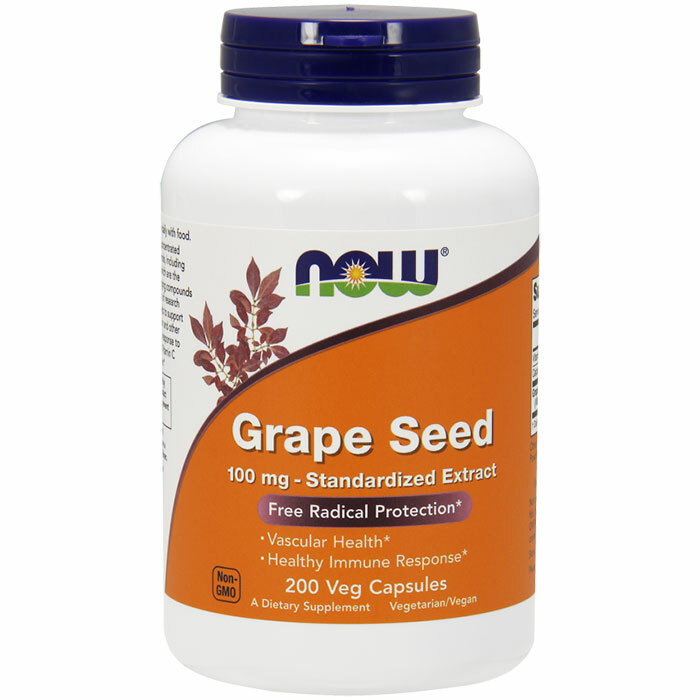 NOW Grape Seed Extract Antioxidant Protection 100 mg - Standardized Extract. 90% Polyphenols including OPC's. Cardiovascular and Immune Health. Vegetarian/Vegan Product. 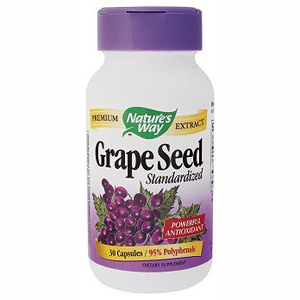 NOW® Grape Seed Extract is a highly concentrated natural extract containing a minimum of 90% Polyphenols, including OPC's (Oligomeric Proanthocyanidins), the beneficial antioxidant compounds found in Grape Seeds. Grape Seed Extract and OPC's have been the subject of numerous scientific studies demonstating their efficacy in the support of cardiovascular health and immune system balance.